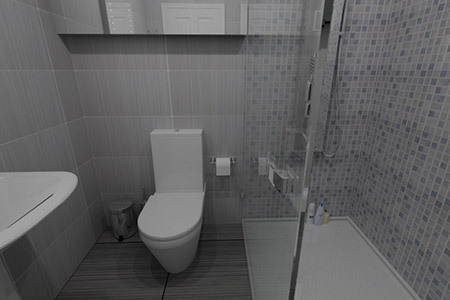 At BASI, we want to make the bathroom design process as affordable and convenient as possible for our customers. That’s why there’s no costly showroom – everything can be done from the comfort of your own home. Simply talk to us about your style preferences and we do the rest. 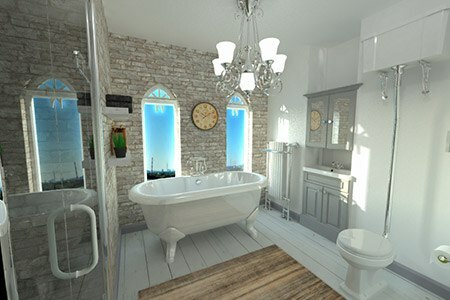 We’ll take the measurements, assess the plumbing requirement and draw up your bathroom designs using realistic 3D images. You want to enjoy your new bathroom for decades to come, which is why you should know exactly what you’re getting – with no surprises. 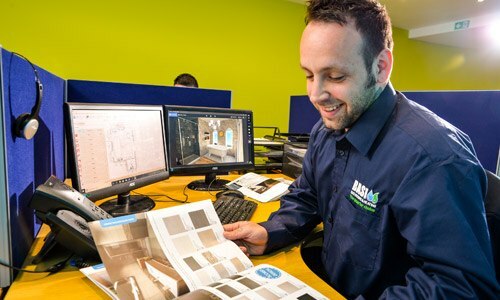 At BASI, we make sure you’re 100% happy with the designs before we start work. 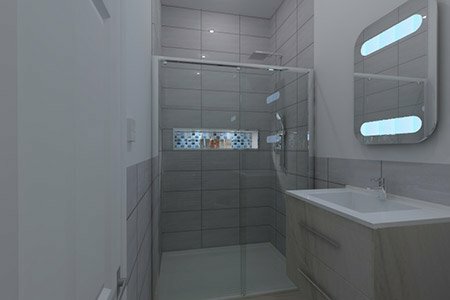 To do this, we create a 3D visual image of your new bathroom design, allowing you to see exactly what it will look like in your home. Want to explore some ideas for your home? Take a look at these example bathroom designs to see what they could add to your space. Our bathrooms are built to last and our entire range comes with a 25-years manufacturer’s warranty. 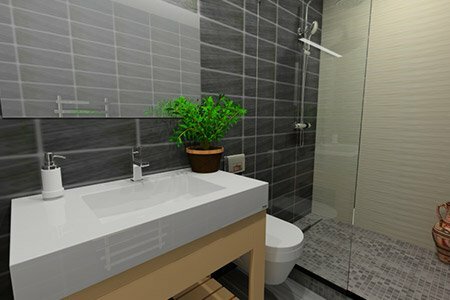 Every bathroom design is a long-term investment in your home. At BASI, we pride ourselves on offering honest, straightforward advice, so if our designers don’t believe you’re getting the most for your budget they’ll let you know! Our priority has always been to make sure our customers receive the highest quality workmanship and best possible service – it’s the BASI way. 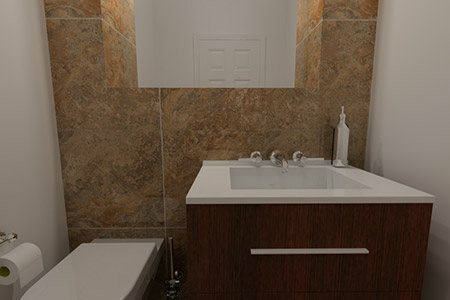 We’ve created a design process that makes it easy to select your dream bathroom. 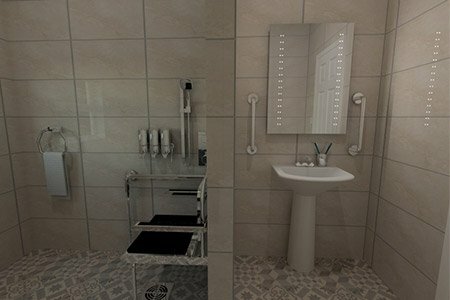 Whether you’re looking for a smart, compact shower room, or a tranquil and relaxing haven, our bathroom designs cater for every requirement.